A Staff Pick of the Year 2015 - chosen by Louise Weir A stunning picture book with a story to each spread to inspire a child's own imagination into what happens next and all linked to 10 classic stories. 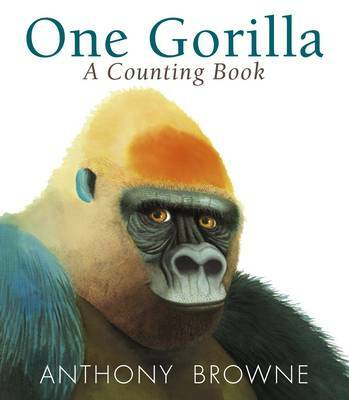 Join Willy the gorilla as he becomes a character in each of these classic stories including to a mysterious desert island with a footprint in the sand; down a deep, dark rabbit hole full of curious objects; or perhaps on board a pirate ship, face to face with Captain Hook. Each adventure leaves a question for you the reader to continue your own adventure and perhaps guess into which classic story Willy's adventure has taken him? 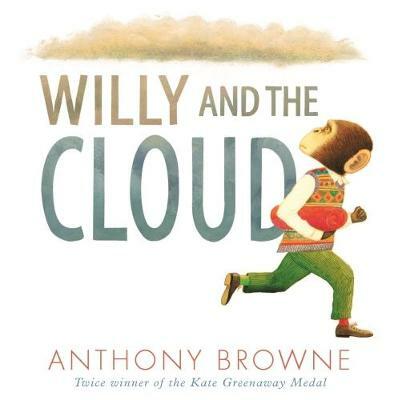 Willy's Stories is created by multiple-award-winning Anthony Browne and is a magical celebration of stories and the imagination. 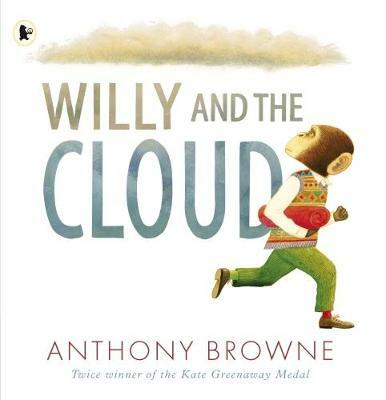 Originally published in 2014 to coincide with the publication of the 30th anniversary edition of Willy the Wimp, Willy's Stories shows Anthony Browne at the height of his powers as both an illustrator and author.